I travel with Mount Madonna School on their international trips with high school juniors and seniors, documenting the journey. 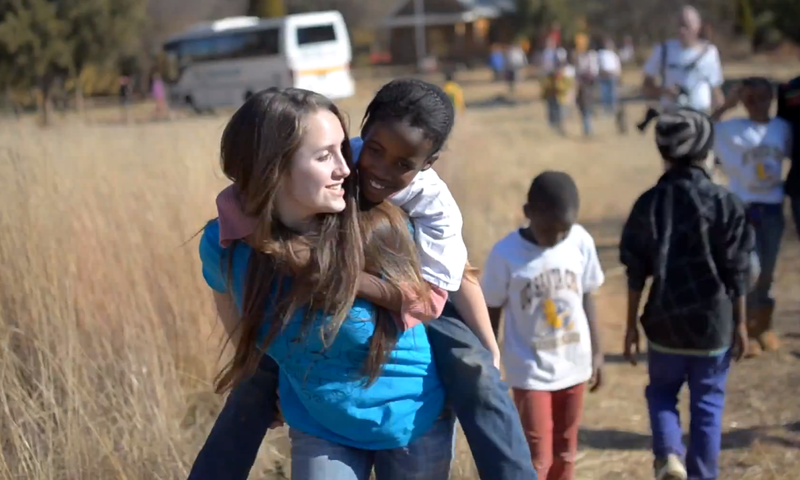 This is one of my favorite and moving videos from one of these trips. See the overview page of my work with Mount Madonna School here. Produced by Ward Mailliard and Mount Madonna School. Filmed on location outside Johannesburg, South Africa. Cameras: Nikon D5100, Sony EX1. To see other documentaries I have created for the program, visit the Youtube channel. I have filmed the majority on there.